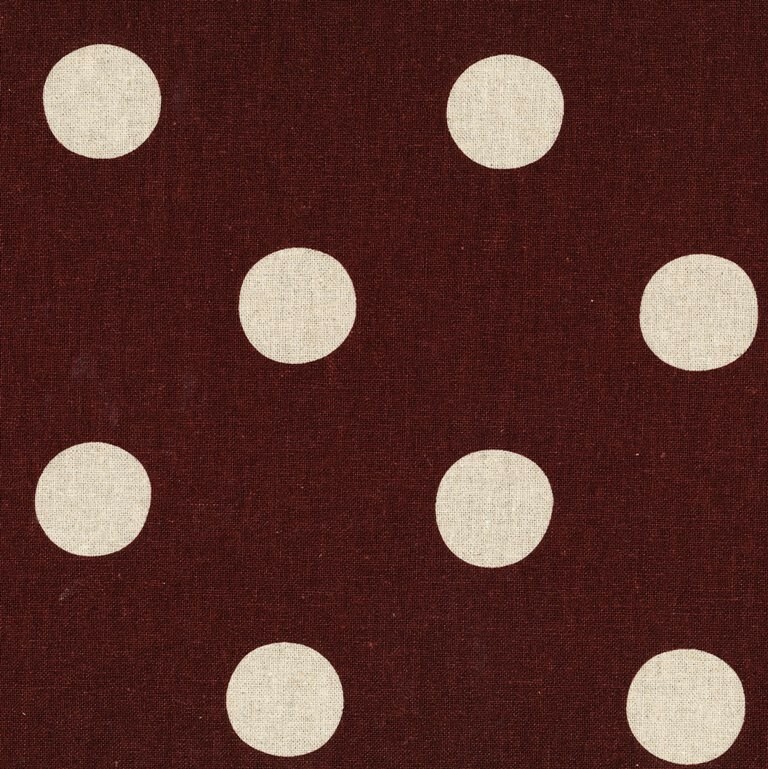 Echino Maruco is an extra large polka dot design printed on a beautiful medium weight, cotton/linen blend. A fabulous decorating fabric for cushions, and lampshades as well as clothing and bags. 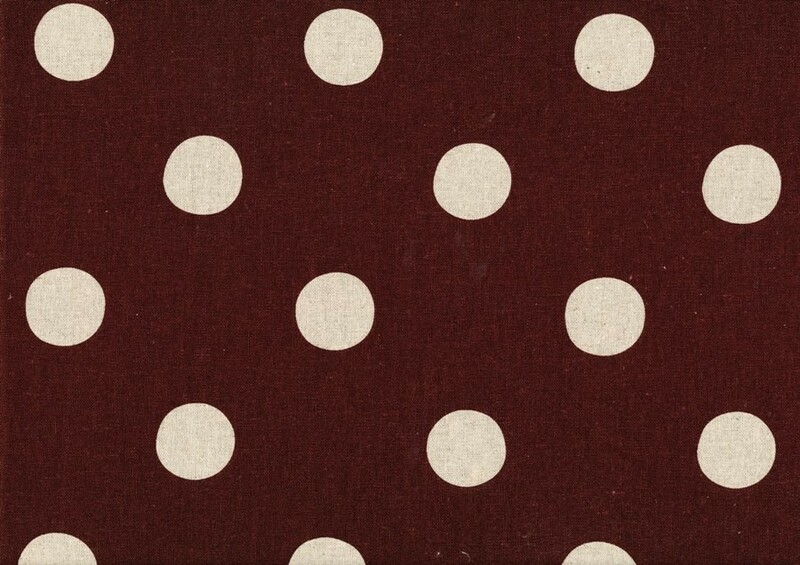 Motif Size Dots are approx 3cm.